Michigan Entrepreneur is a weekly television talk show featuring businesses from start-up to stellar, as well as organizations that support entrepreneurship and business development. 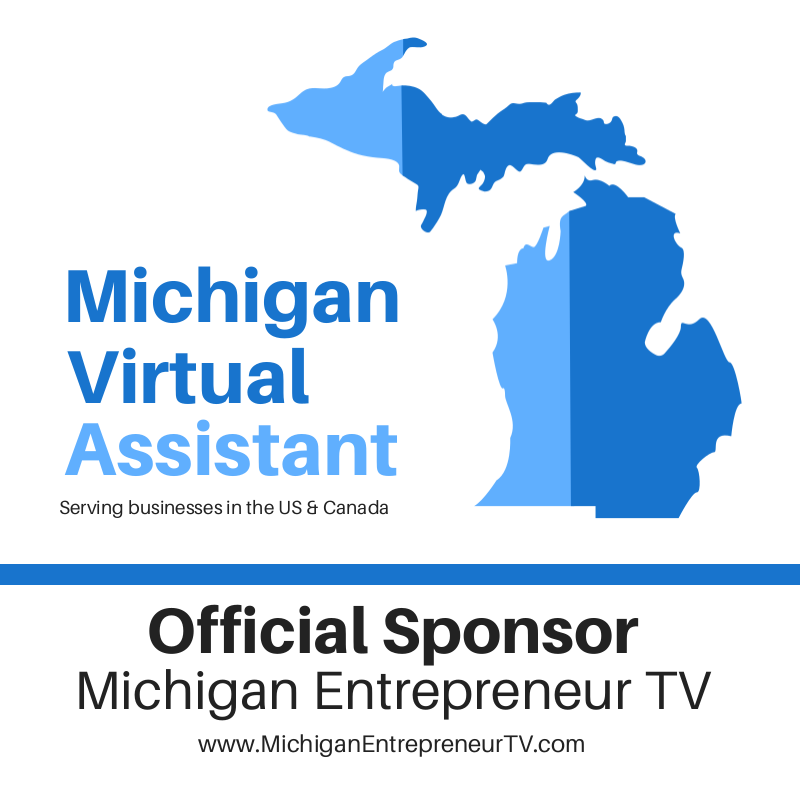 Michigan Entrepreneur, a community access television program, is based and produced in Oakland County, Michigan, in partnership with Bloomfield Community Television (BCTV). The program features a variety of business owners from many industries including banking, energy, retail, technology, manufacturing, healthcare, law, construction, and professional services. Created, hosted and produced by business coach and consultant, Tara Kachaturoff, this program is designed to support and build entrepreneurship within the local community as well as throughout the State of Michigan. 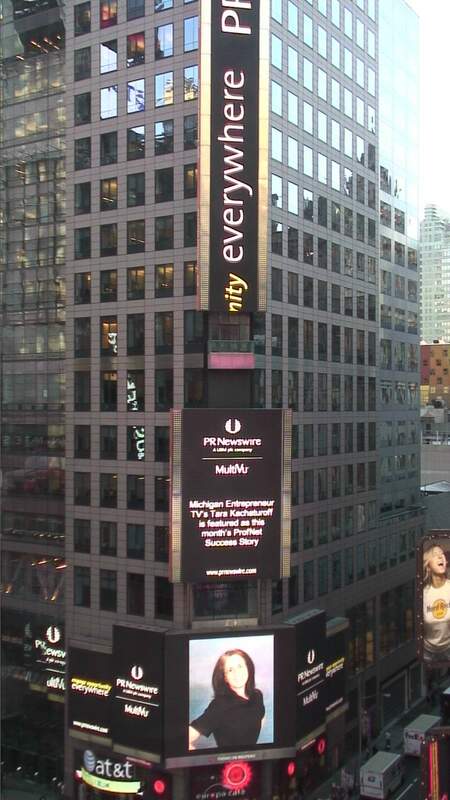 Ms. Kachaturoff designed this program as part of a volunteer effort to create awareness around Michigan businesses and to do her part to promote employment and business opportunities for Michigan residents. She is not compensated, in any manner, whatsoever, for her time or resources dedicated to the production or administration of Michigan Entrepreneur.